Millie May & Millie Grace Bridal are collections that feature breathtaking and diverse styles to suit every bride. Gowns are designed with clever uses of embroidery, bead-work incorporating fabric such as lace, crepe, soft satin, organza, chiffon and tulle. 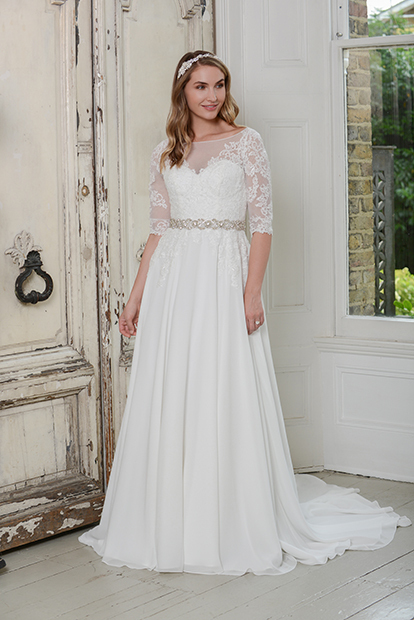 We ensure that quality and attention to detail of our dresses are in line with existing bridal. The collection offer competitive pricing without compromising the quality and finish to our designs.